WILSON EXCLUSIVE TALENT AND BRONX GUERRILLA PRODUCTIONS... Fighting Ignorance Through The Arts: OMG! SCENES FROM 3 OF MY PLAYS ACCEPTED INTO THE 2014 HARLEM ARTS FESTIVAL! OMG! 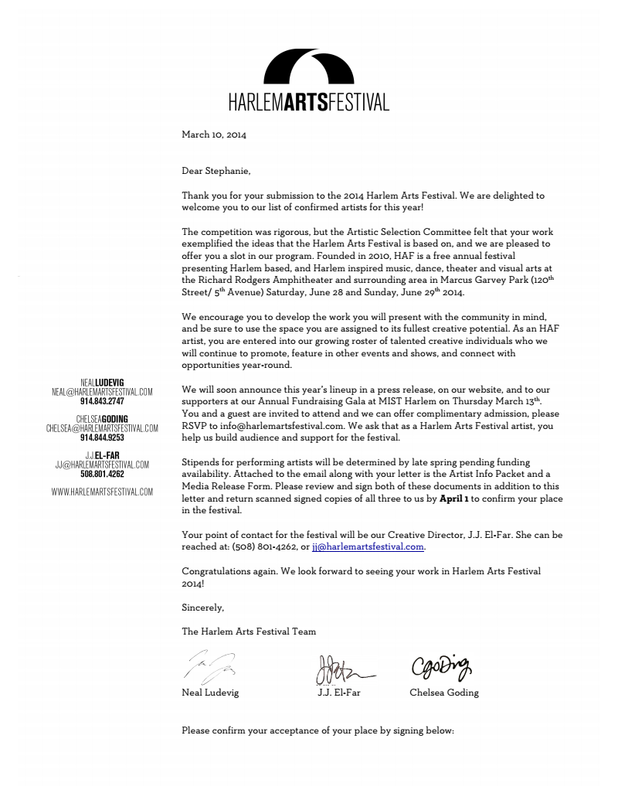 SCENES FROM 3 OF MY PLAYS ACCEPTED INTO THE 2014 HARLEM ARTS FESTIVAL! What a pleasant surprise! Scenes from my "Harlem relevant" plays, "A Wound In Time", "Blood Makes The Red River Flow", and one of my newest plays, "Silk Stockings and a Bible" will be performed this June at Marcus Garvey Park! I am truly grateful and validated! Thank you!